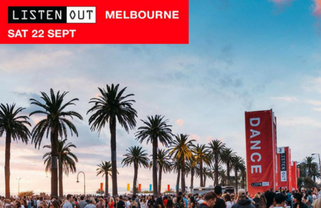 Australia’s premier dance music event returns to St Kilda in 2019, bringing quality dance music to four spectacular inner city venues across Australia this spring. Last year showcased A$AP ROCKY, BROCKHAMPTON, CAMELPHAT, CONFIDENCE MAN, FISHER & more. Stay tuned for the 2019 line up.